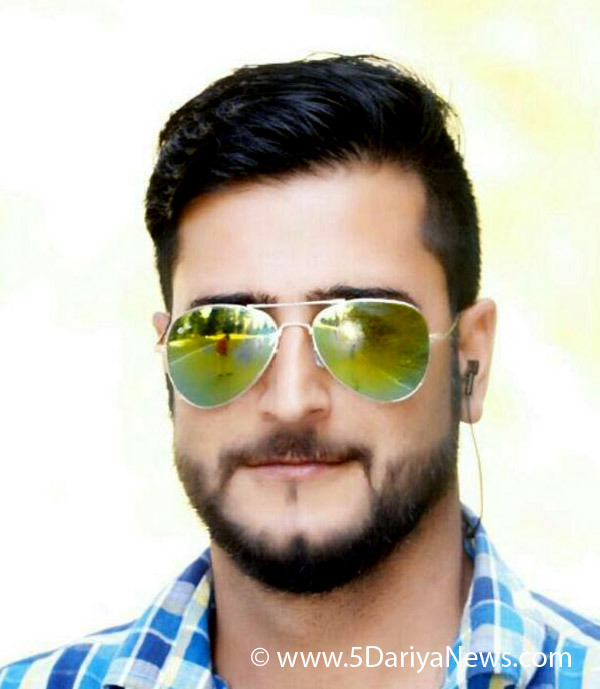 Suspected militants killed a youth leader in Jammu and Kashmir's Shopian on Thursday, police said.The body of Gowhar Ahmad Bhat, with its throat slit, was found in a village in Shopian, a police statement said.Bharatiya Janata Party (BJP) chief Amit Shah condoled Bhat's death, calling him a "martyr". "Pained to learn about the brutal murder of our BJYM District President Gowhar Ahmed in Shopian, J&K. My deepest condolences to his family," Shah said in a series of tweets. "BJP stands firmly with the family of martyr Gowhar Ahmed in this moment of immense grief. Terrorists must realise that they cannot stop the youth of the valley from choosing a better future for themselves," he said.